Mark serves as an Independent, Non-Executive Director. 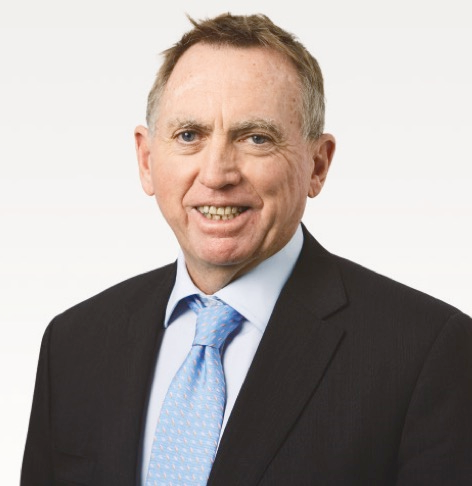 Mark is currently appointed as the Chairman of Cleanaway Waste Management Limited (since September 2016) and is also a Non-Executive Director of Infigen Energy Limited (since September 2017), Virgin Australia Holdings Limited (since January 2018) and Caltex Australia Limited (since April 2018). Formerly Mark was Executive Chairman of Manufacturing Australia Limited (retired September 2017) and the Managing Director and Chief Executive Officer of Adelaide Brighton Limited, a position he held for over 12 years before his retirement from the role in May 2014. Mark has over 30 years’ experience in the building materials and related industries, including roles such as Managing Director of Blue Circle Cement in the United Kingdom and senior management positions within the CSR group of companies in Australia and the United Kingdom. He holds a Bachelor of Science (Ceramic Engineering), Masters of Engineering (Mechanical Engineering) and Graduate Diploma in Management.